Convert iPhone/iPad/iPod photos from HEIC to JPG or PNG on Windows. Get Aiseesoft HEIC Converter Registration Code with 30% Off Coupon. HEIC is the image format since Apple’s new iOS 11. This photo format saves much space without compressing image quality. 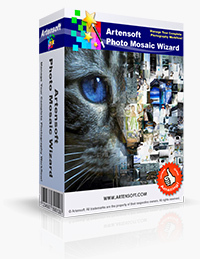 It is considered as the replacement of JPEG image format. However, HEIC has some disadvantages. HEIC photos cannot be opened and viewed on outdated versions of the iOS or many other platforms. 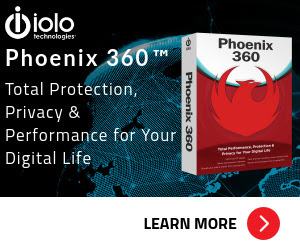 But image format like JPG or PNG are much more compatible. Aiseesoft HEIC Converter is here for you to solve compatibility problems. 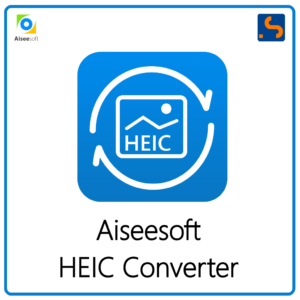 Aiseesoft HEIC Converter is a professional tool enabling you to convert iPhone iPad iPod photos from HEIC to JPG or PNG on Windows or Mac. 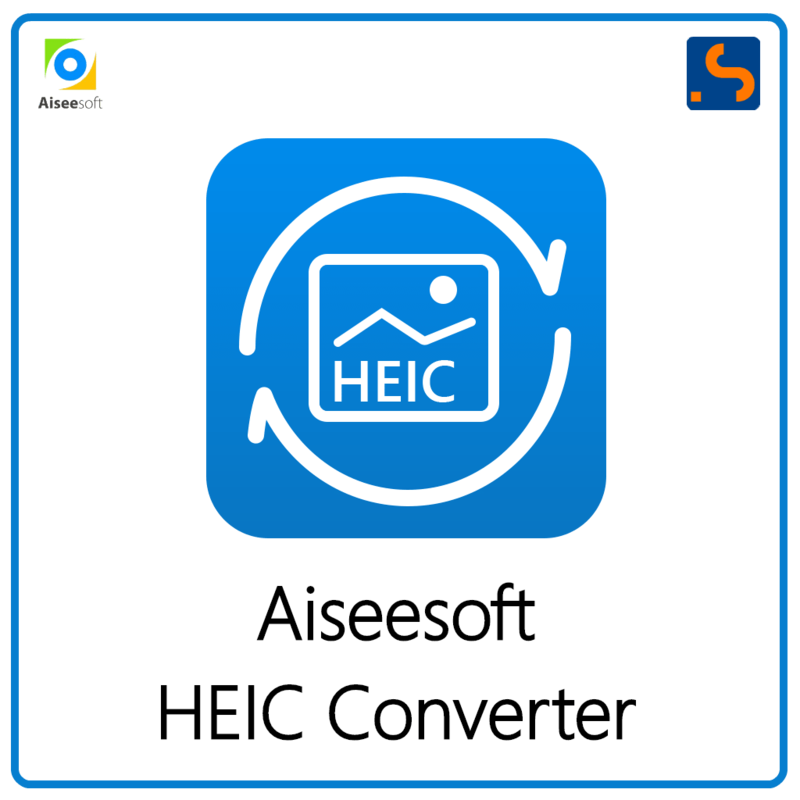 This professional HEIC Converter adopts powerful conversion and acceleration technology, so that you can convert HEIC images to JPG/JPEG or to PNG in no time. And you are able to adjust picture quality based on your need. 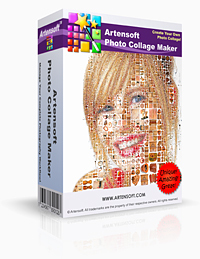 With Aiseesoft HEIC Converter, you are able to simply convert HEIF (.heic) images to JPG/JPEG or PNG on Windows or Mac without any limitation. You can also keep Exif data in the process of conversion. The quality of the image will not be compressed. Users can upload unlimited photos for conversion at a time, which is much time-saving if you have many HEIC photos. The HEIC converter brings you the most excellent experience in conversion. And you are able to adjust picture quality based on your need. Convert HEIC to JPG/JPEG on Windows or Mac – JPG/JPEG is more useful and compatible with the majority of platforms. 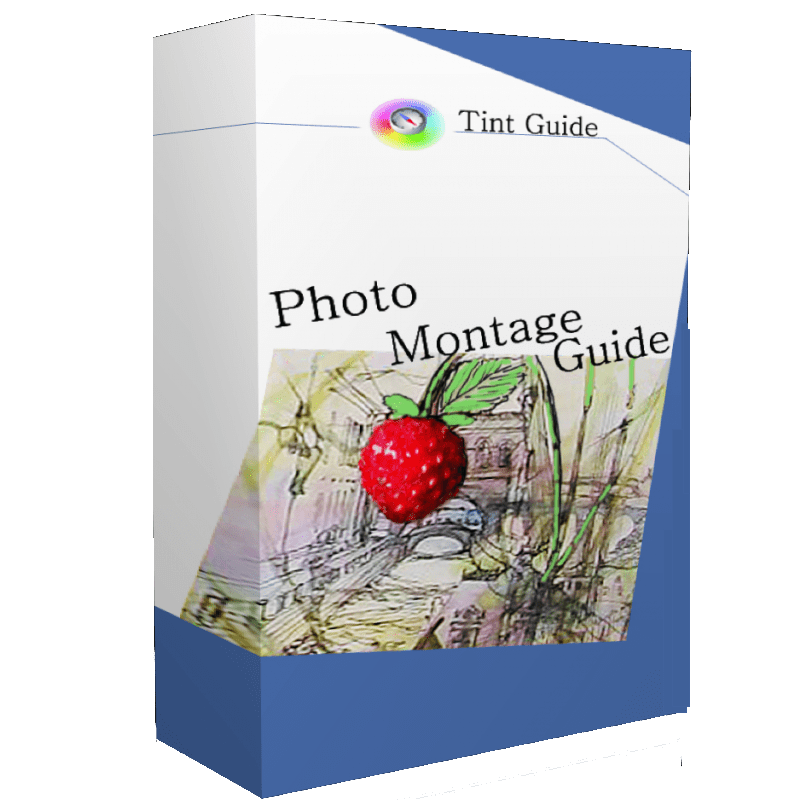 Convert HEIC to PNG – PNG images support multiple colors and internet graphics. Batch Convert HEIC Files – Professionally consvert unlimited HEIC images to JPG or PNG without hassle. Adjust Image Quality – You can adjust the Image quality before converting HEIC to other image format. 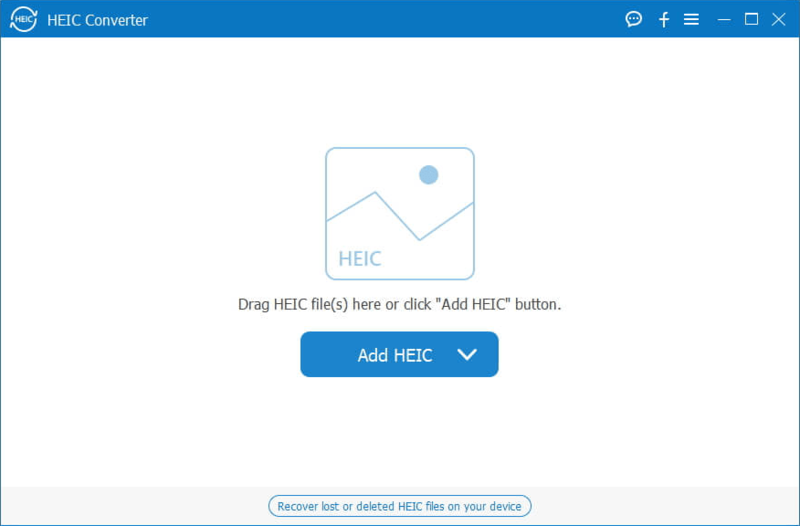 Easy to Use – Add all HEIC/HEIF files from one file folder, and simply drag and drop them to program. 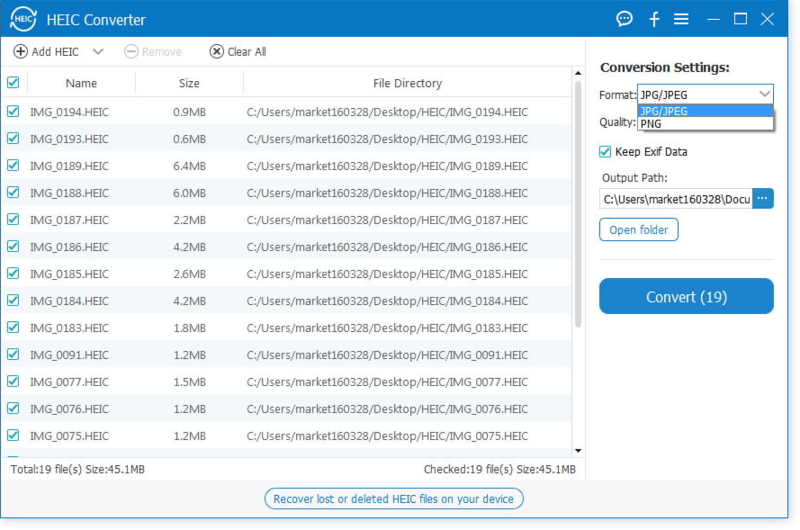 Free and Fast – HEIC Converter lets you convert 10 HEIC files for free, providing amazingly fast and time-saving conversion process. 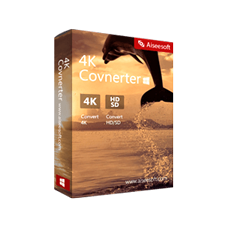 Not sure if Aiseesoft HEIC Converter does what you need? Try it out now. Please feel free to download Aiseesoft HEIC Converter here. This .heic converter by Aiseesoft has been tested professionally and we are assured that no viruses, Trojans, adware or malware contained. Aiseesoft HEIC Converter retails for $28.50, But, on our website, THE Software Shop, you can save on your purchase of its license key with 30% discount coupon code. 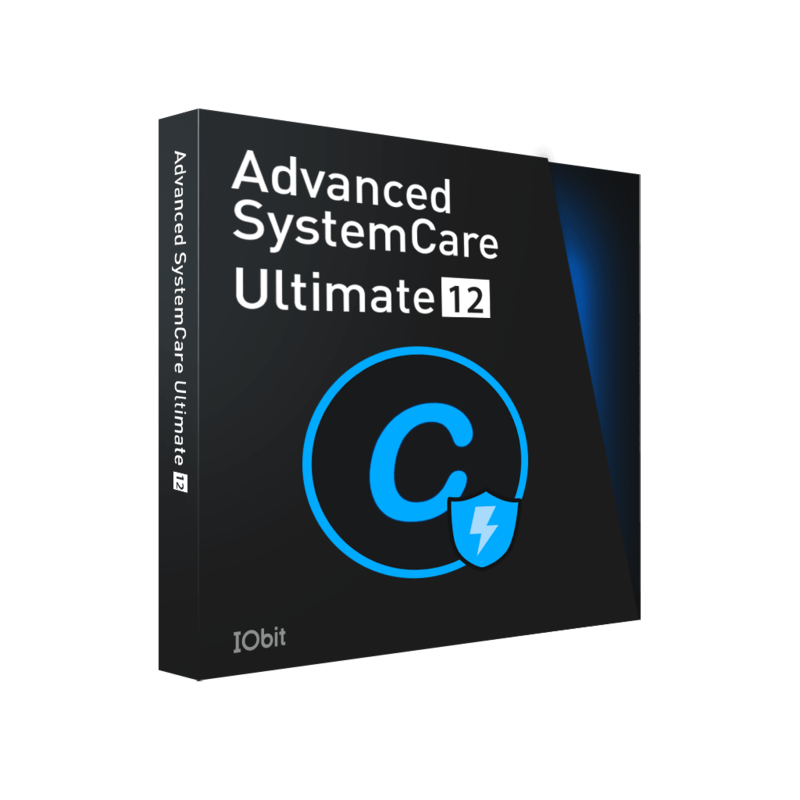 You can also get Aiseesoft HEIC Converter full version with a registration code for free for a limited time. 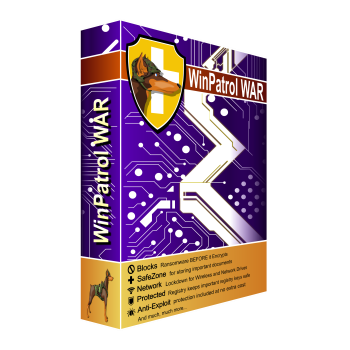 Go to the Software Giveaway tab below & unlock it for free! This product well convert HEIC photos to JPG without picture compression. The converting is very fast. 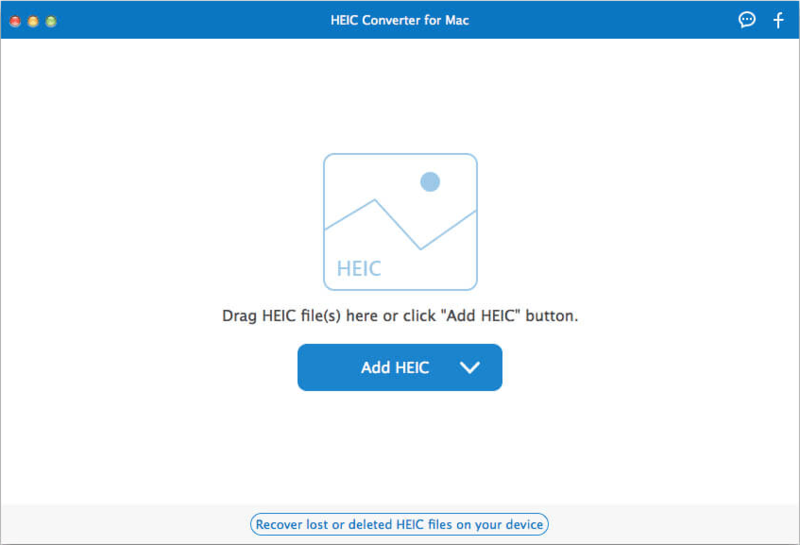 Aiseesoft HEIC Converter Giveaway for Windows users is available now for a limited time! The registration code will be sent to your email address. Check your inbox now! 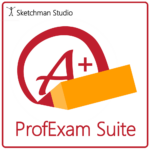 Thanks for reading Aiseesoft HEIC Converter Review & Enjoy the discount coupon. Please Report if Aiseesoft HEIC Converter Discount Coupon/Deal/Giveaway has a problem such as expired, broken link, sold out, etc while the deal still exists. Frankly speaking, Aiseesoft can be a good choice for newbies. However, what if I want to convert my HEIC images to more output formats? Obviously, this tool cannot help me. You can try to recommend us more alternatives, like iMazing HEIC Converter https://imazing.com/heic; Joyoshare HEIC to JPG Converter https://www.joyoshare.com/heic-converter-for-win/ or something else.